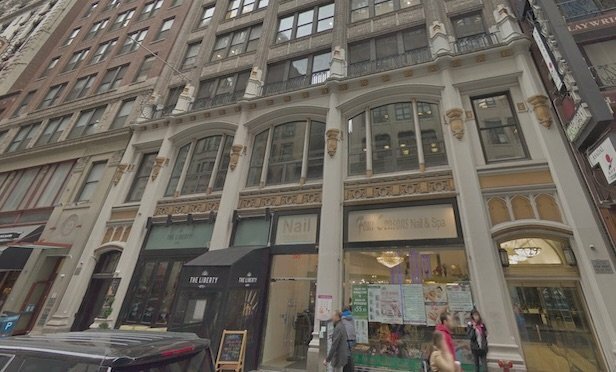 The flexible workspace provider has leased five floors in United Group’s Midtown office building near Herald Square. NEW YORK CITY—Knotel signed a lease to occupy 39,000 square feet, five floors at United Group’s 29 W. 35th St. in Midtown. The 12-story, 85,237-square-foot building is situated between Fifth and Sixth avenues. Close to Herald Square and Penn Station the property that was originally built in 1911 now finds itself in the midst of a bustling Midtown South, an area achieving record high rents according to Cushman & Wakefield’s 2018 Manhattan office research.